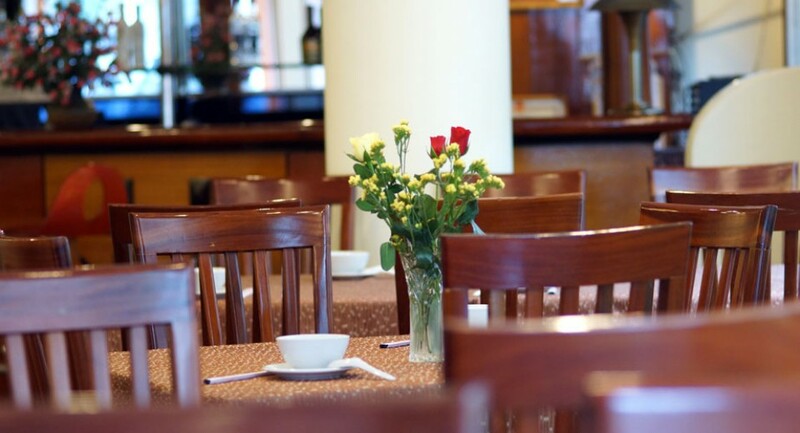 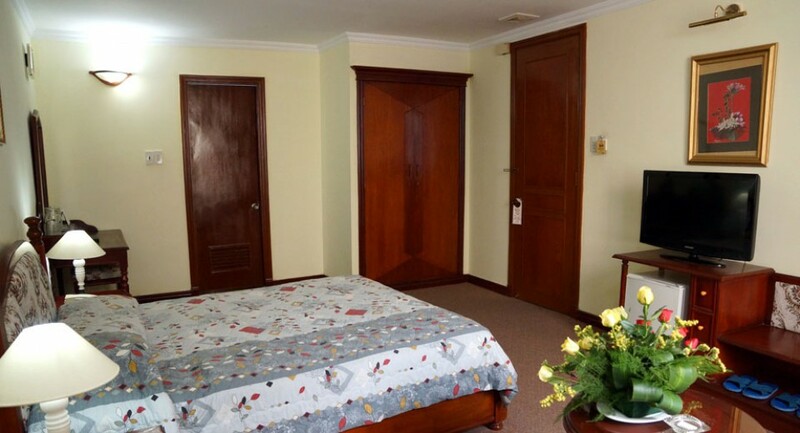 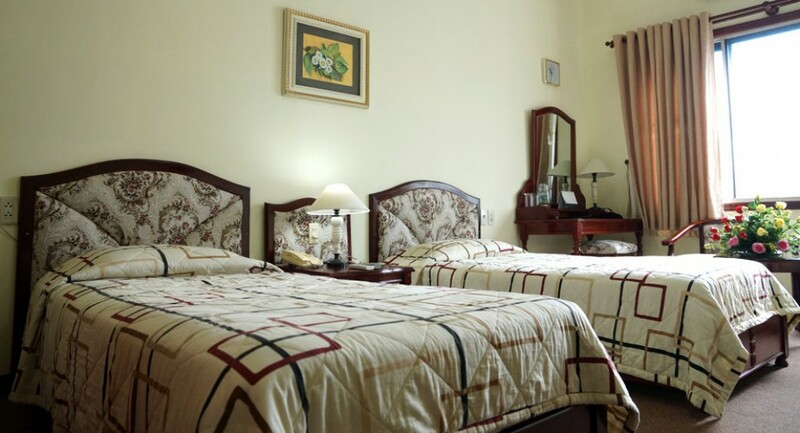 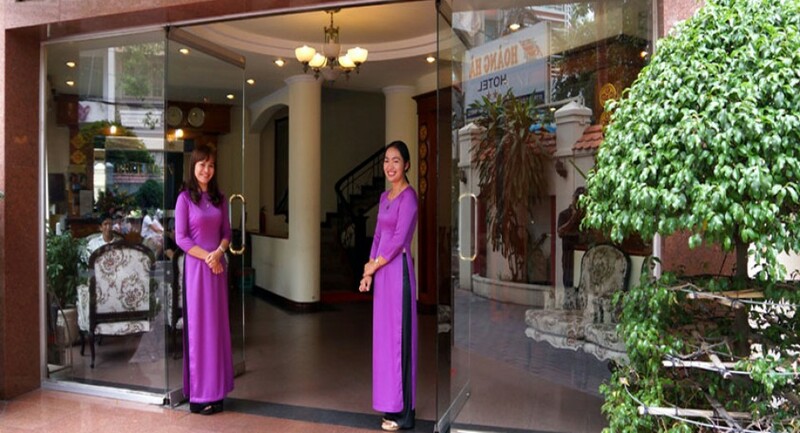 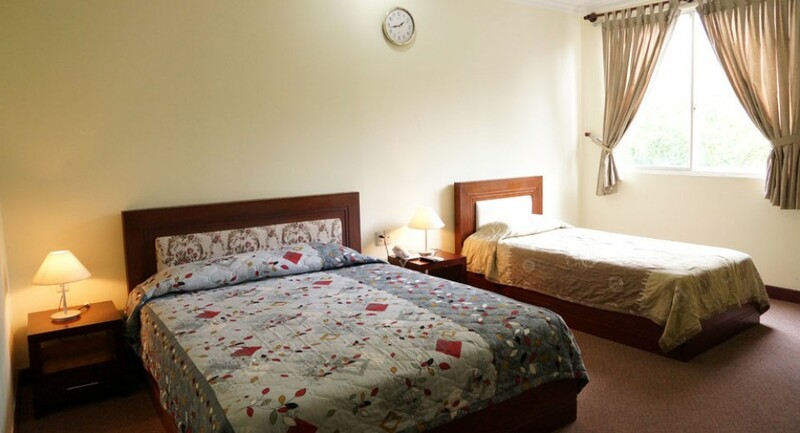 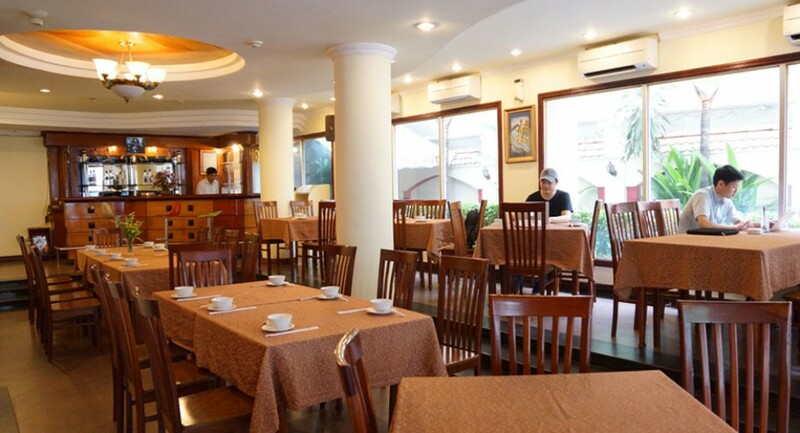 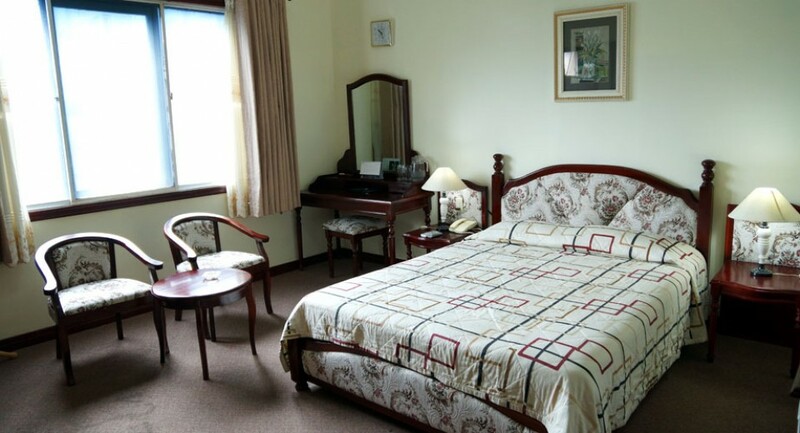 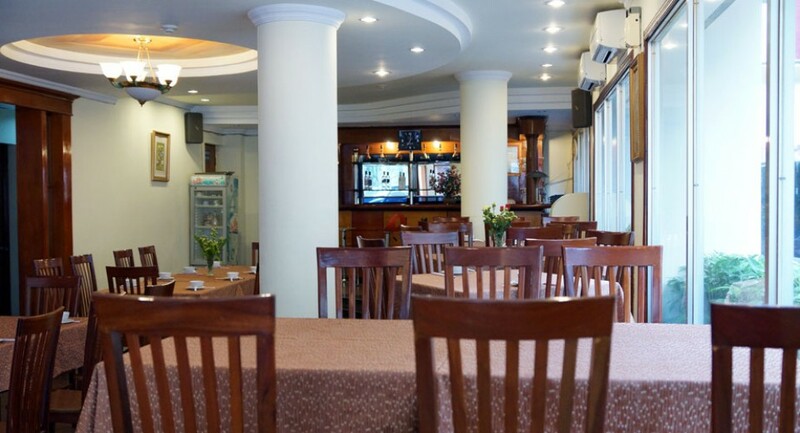 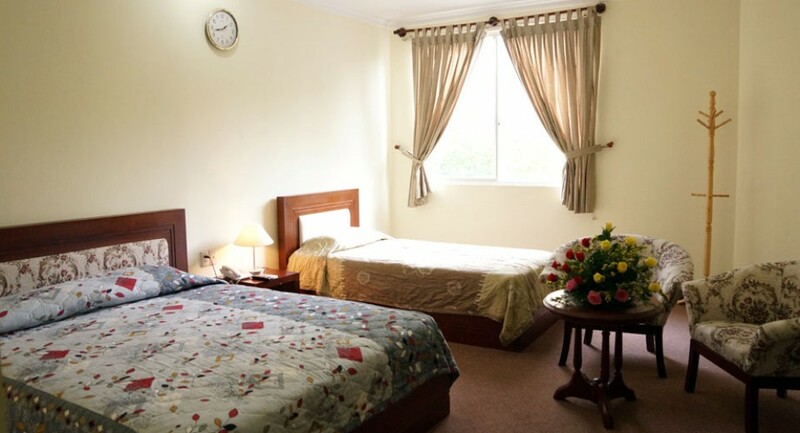 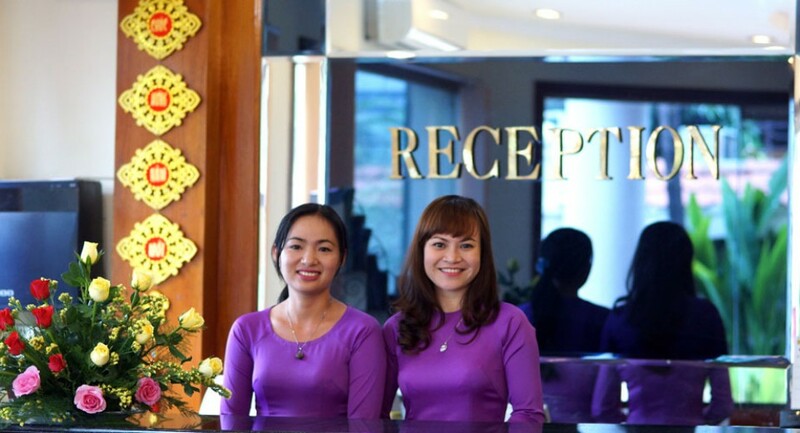 Hoang Ha Hotel is one of the member units of Phuong Nam Tourist Service & Hotel Company . 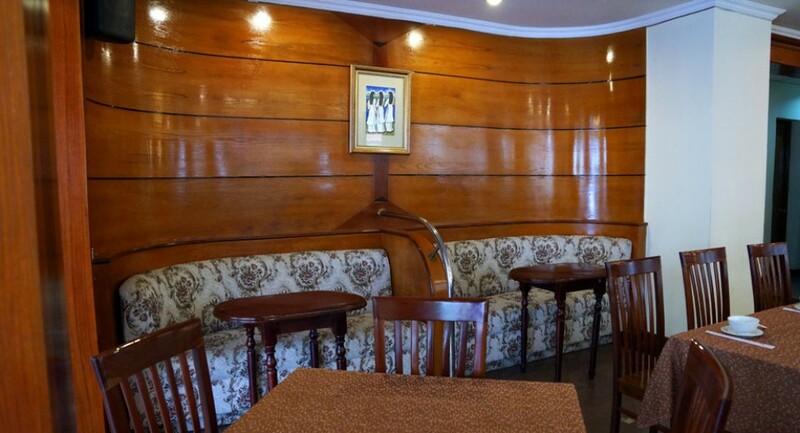 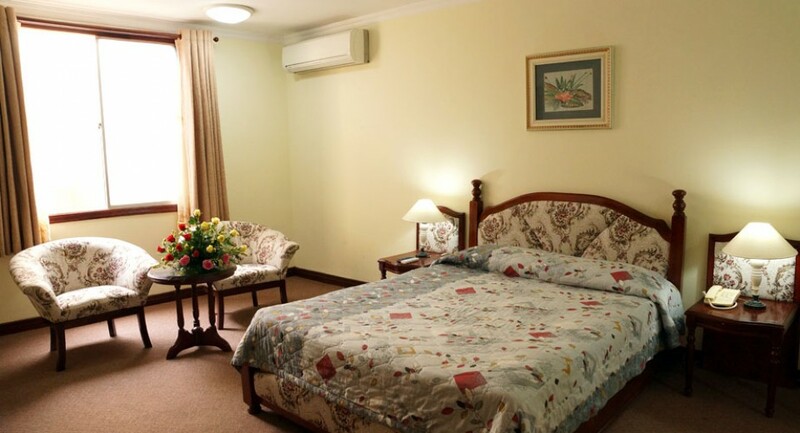 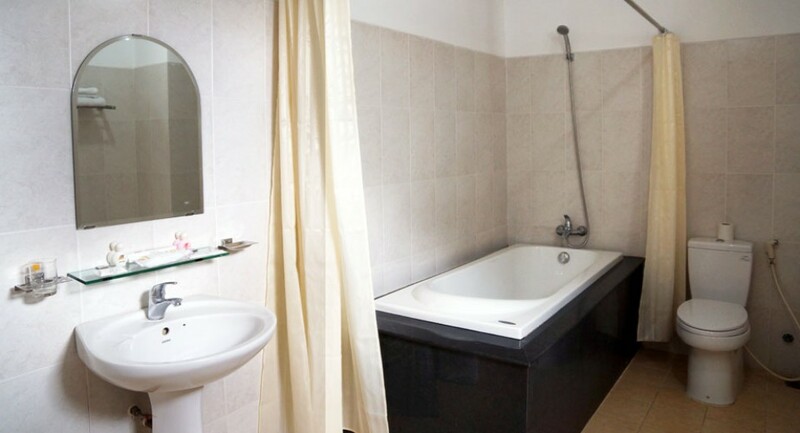 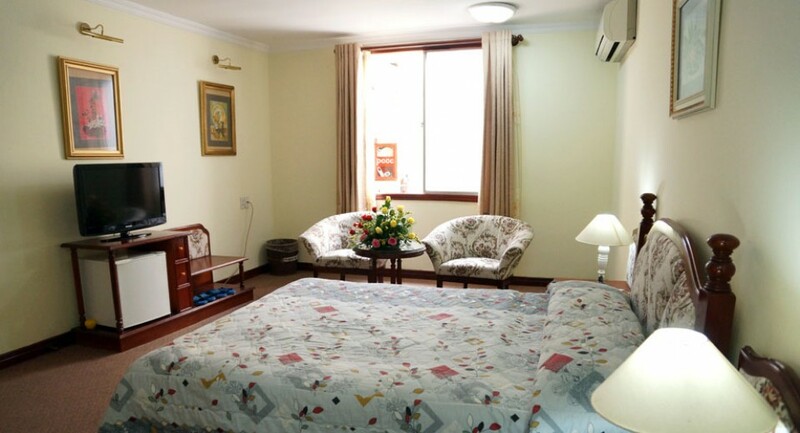 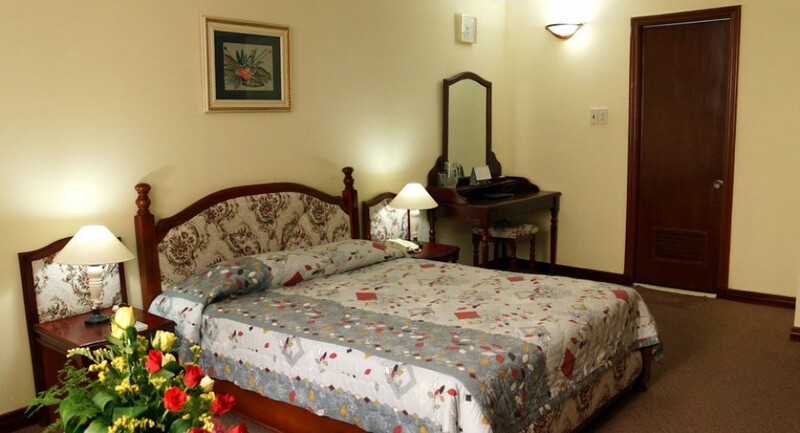 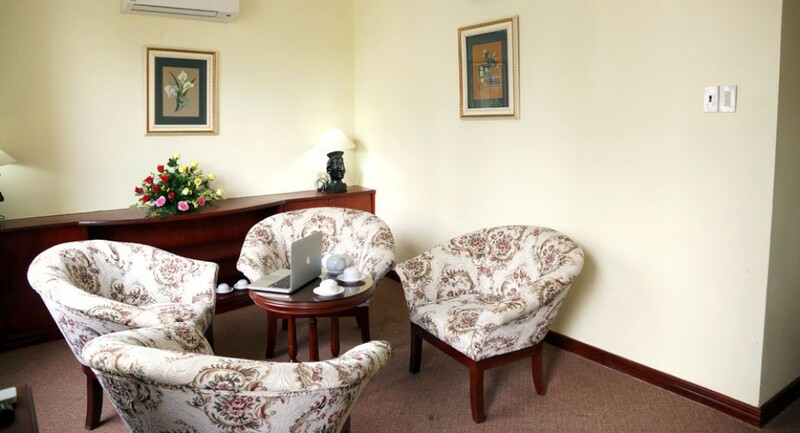 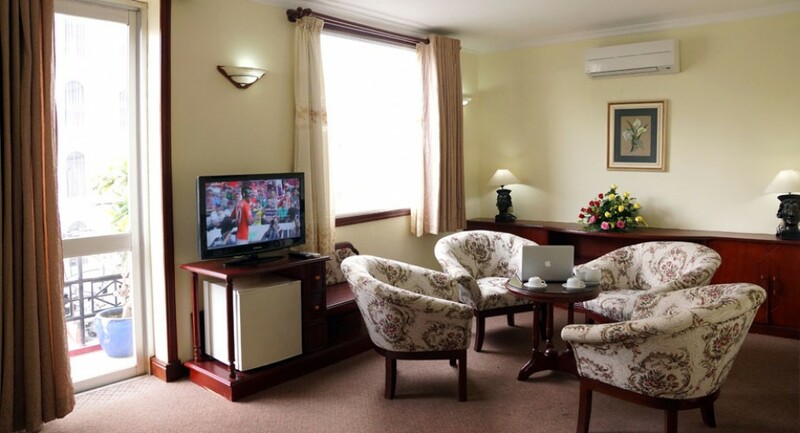 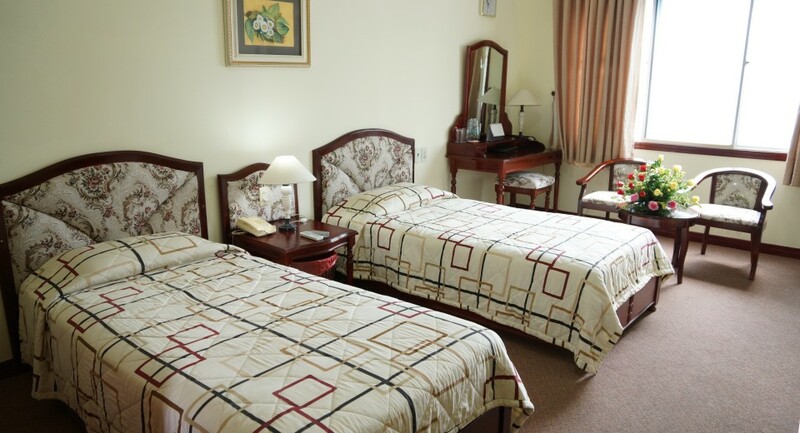 With 37 rooms fully equipped with facilities. 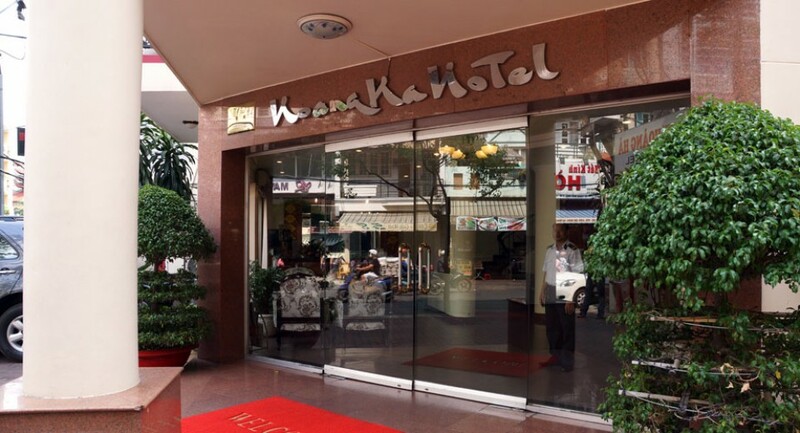 Hotel located in the center. 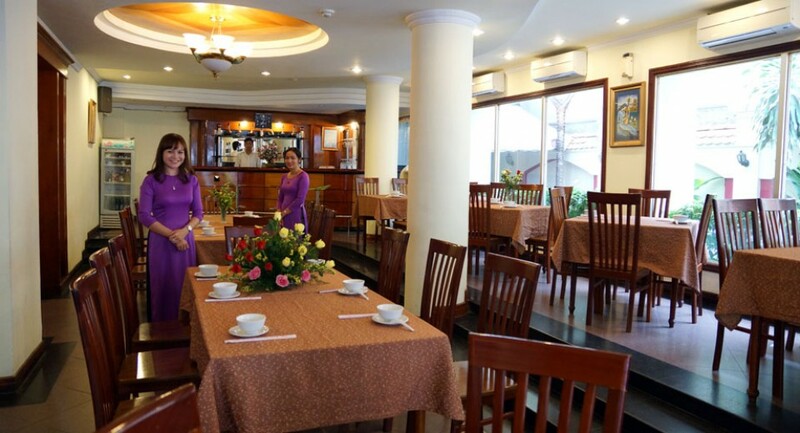 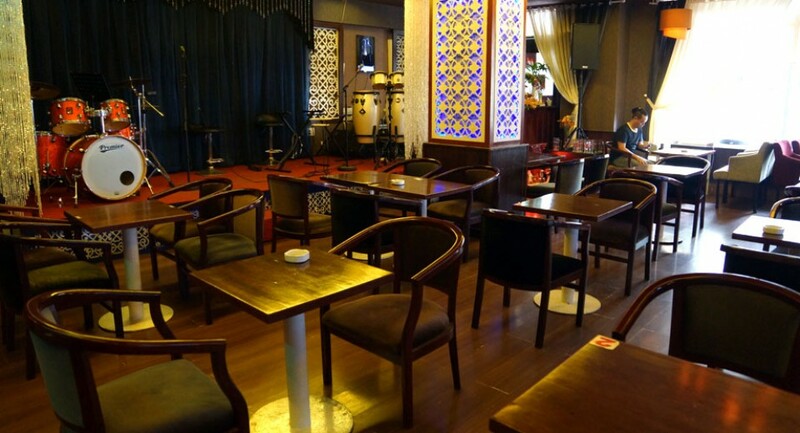 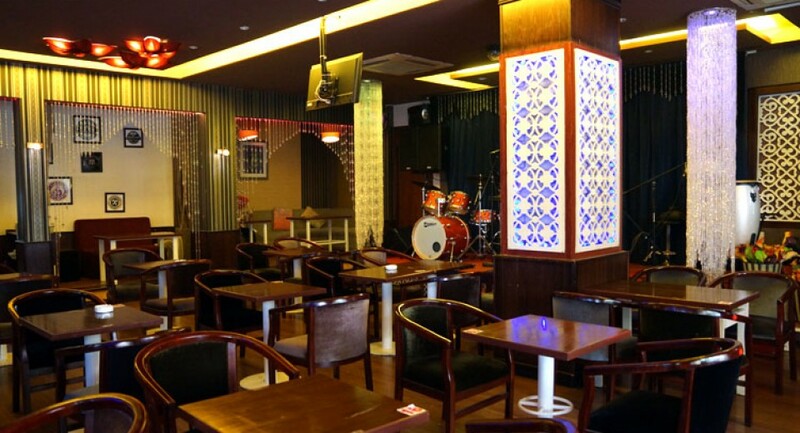 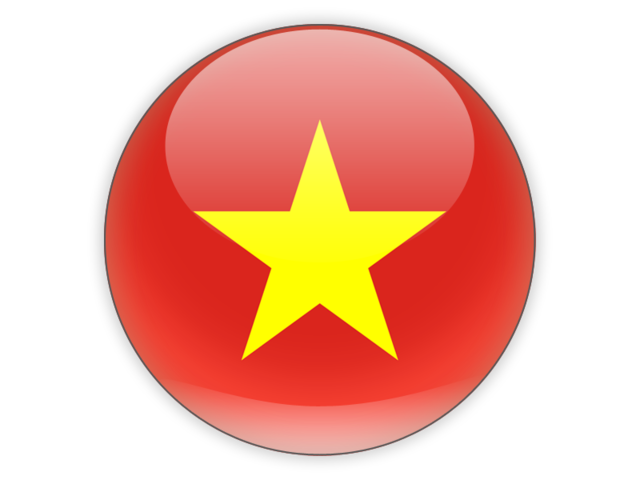 It is convenient to go to Tan Son Nhat International airport as well as the City Center.